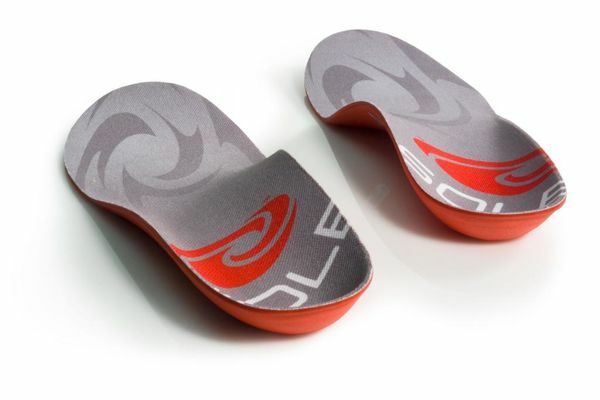 Heat-moldable 3-layer design ensures personal fit and ample support to reduce stress and foot fatigue. Provides exceptional arch support to help those with plantar fasciitis and limits the strain on the plantar fascia. Distributes pressure equally throughout the entire foot and body. 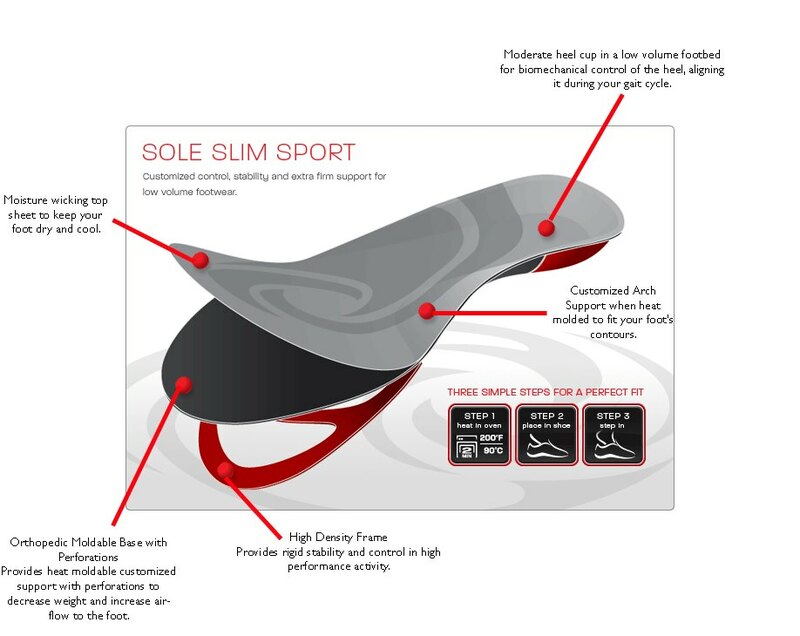 Promotes better balance while increasing the heel cushioning. 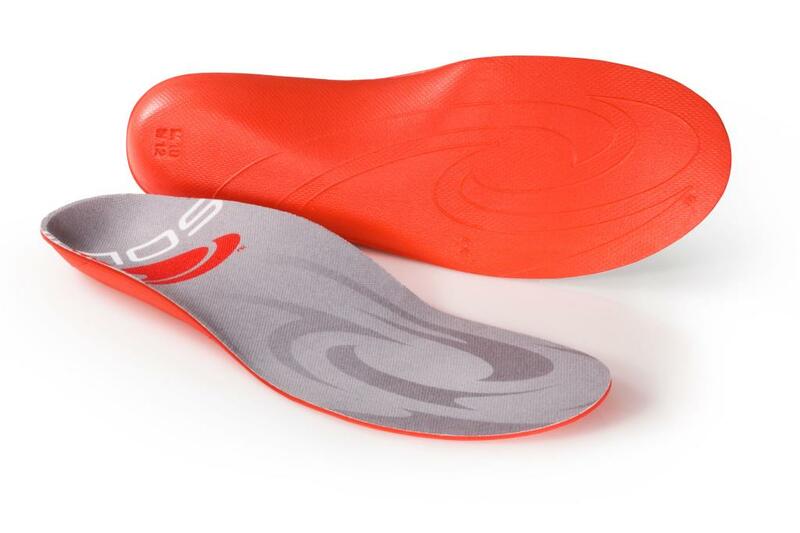 EVA heat-moldable foam base supplies lightweight cushioning and a custom shape. Will mold from wear or from being heated in an oven. Top layer effectively wicks away moisture. 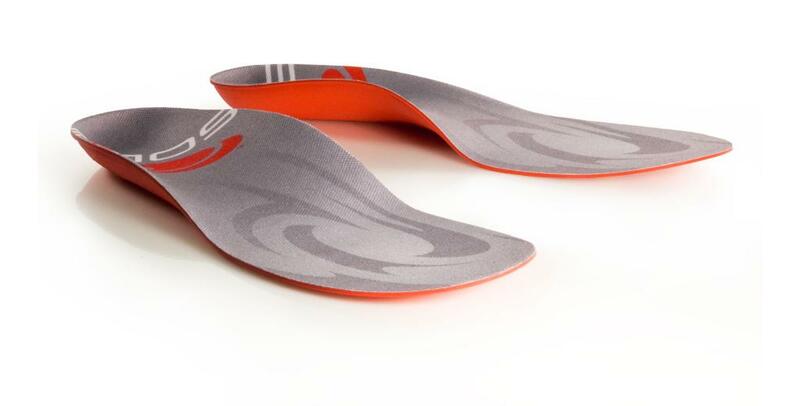 These "orthotics" are lightweight and thin, but hold their shape and thus support your arches. They slide easily in or out of shoes, so can be shared by several pairs of shoes. I have two sets so don't need to change over as often. Most importantly, few shoes today, of any kind, have arch-supports built in. Most shoes are flat as a flounder under your foot. 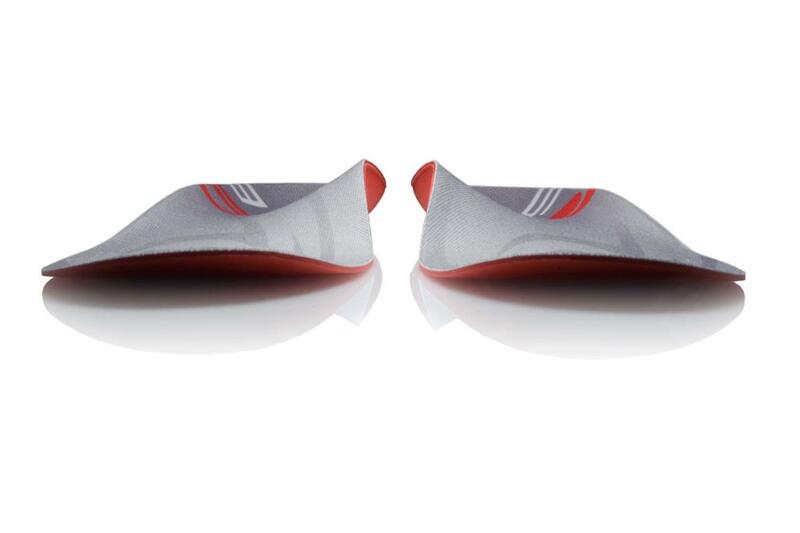 If you don't spend extra to buy these or other insoles to support the arches of your feet, the arches will give way, your feet and ankles will swivel outwards and your knees turn inwards to compensate. The soles of your shoes will wear unevenly, your legs will look weird and become painful. If, like me, this situation has already started, these insoles work well enough to help reverse that situation over time. These Soles are great! They function just like my other Sole inserts but just a tad thinner so I can use them in shoes that might not be that roomy. 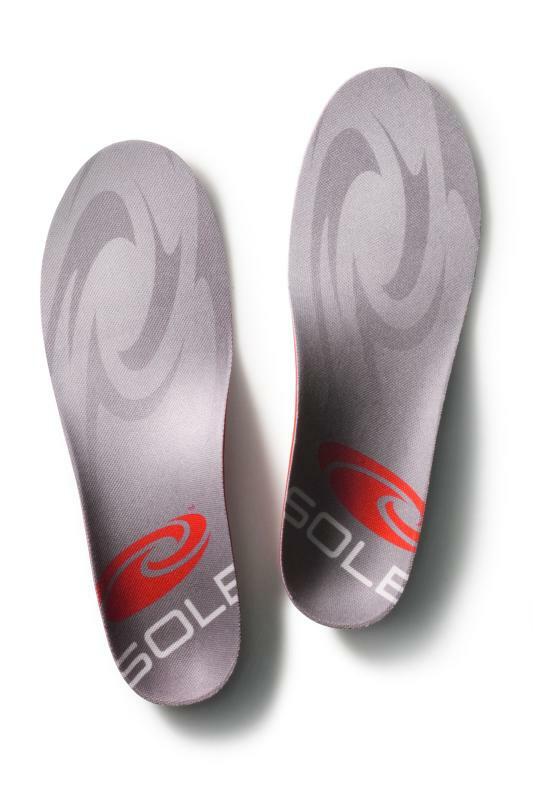 These Sole insoles provide relief from plantar fasciitis and make any shoe feel and fit great. I just let my feet mold them as I wear the insole inside my shoes and don’t mess with heating them. Advantages: I bought my first pair of these insoles about three years ago. They still provide comfort. I decided to put the old ones inside my leather slippers and put new ones in my flats. Very pleased with the orthotic and plan to order another set. Advantages: Thin line so it did not crowd the foot in the shoe. Disadvantages: None that I am aware of.